A powerful committee of MPs has warned that the government failed to properly scrutinise the early stages of the academies programme and has not learned from its high-profile failures. Although the government is now strengthening its examination of the financial viability and improvement capabilities of would-be academy sponsors, it should have addressed these issues “much earlier”, the committee said, adding that recent interventions “do not go far enough”. The academies programme was introduced in the early 2000s under a Labour government, and expanded by Conservative-led governments since 2010. The idea centred on giving schools autonomy over their own finances, curriculums and standards. By January this year, 35 per cent of England’s schools were academies, teaching around 47 per cent of pupils overall. They comprise 72 per cent of secondary schools and 27 per cent of primary schools. However, the rapid expansion of the programme in recent years has not been smooth, and the PAC report noted numerous and significant failings, both at individual academies and in multi-academy academies trusts. For example, Cumbria’s Whitehaven Academy, which is to be given up by its troubled sponsor Bright Tribe, has struggled with dangerously dilapidated buildings and limited budgets. Elsewhere, the Wakefield City Academy Trust is in the process of giving up all 21 of its schools because it lacks the “capacity” to improve them. The committee is “particularly worried” that the DfE appears not to have learned from mistakes that proved “costly for taxpayers and damaging to children’s education”. One-off costs to the DfE of academy conversions are estimated to have reached £745 million since 2010-11, but the PAC warned that academisation’s total cost of, including spending by schools and local authorities, is “unclear”. The DfE had to rebroker 2.5 per cent of academies to new sponsors in 2016–17, and the department has admitted it “created risks” by focusing on “increasing the number of academies quickly”. 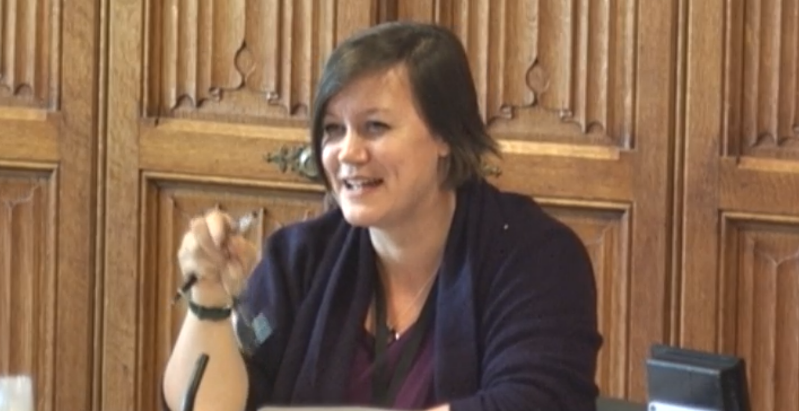 “The interests of pupils should be paramount in education, but the increasingly incoherent schools system is putting this principle at risk,” warned Meg Hillier, chair of the PAC and Labour MP for Hackney South and Shoreditch. The DfE must strengthen its scrutiny of prospective academies and sponsors, she said, and address the risk that pupils at poorly performing and smaller schools, which are less attractive to academy trusts, will be “left behind”. Geoff Barton, general secretary of the Association of School and College Leaders, said the report showed the government had “failed to provide sufficient safeguards and a coherent strategy”. Local councils also backed calls for change. Councillor Roy Perry, vice-chairman of the Local Government Association’s Children and Young People Board, said the government must “recognise the key role councils can play in school improvement and place-planning”. A Department for Education spokesperson said: “Academies are raising standards, with almost 516,000 children studying in good or outstanding sponsored academies that were typically previously underperforming schools. “Converting to become an academy is a positive choice made by hundreds of schools every year to give great leaders the freedom to focus on what is best for pupils – any suggestion that the majority are forced to convert is misleading. She dded: “The number that have failed to meet those standards represents a tiny fraction of the academies sector – a stark contrast to the previous local authority-led system.